On the 15th (Sat), tour the pleasant surroundings at Kingston Beach. Get ready for a full day of sightseeing on the next day: take in the awesome beauty at Mount Wellington, contemplate the long history of Cascades Female Factory Historic Site, then admire the natural beauty at Royal Tasmanian Botanical Gardens, then look for all kinds of wild species at Bonorong Wildlife Sanctuary, and finally take some stellar pictures from Constitution Dock. To see photos, other places to visit, more things to do, and more tourist information, use the Hobart online trip maker . Singapore, Singapore to Hobart is an approximately 14-hour flight. You can also do a combination of bus and flight. The time zone changes from Singapore Time to Australian Eastern Standard Time (Tasmania), which is usually a 2 hour difference. Traveling from Singapore in December, you will find days in Hobart are a bit cooler (24°C), and nights are much colder (13°C). Finish your sightseeing early on the 17th (Mon) to allow enough time to drive to Port Arthur. 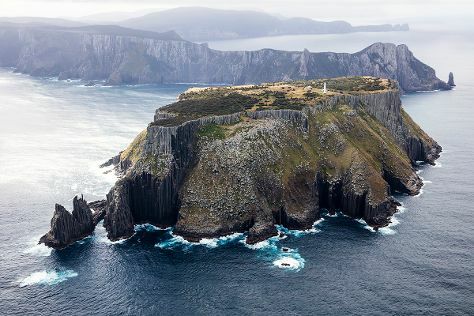 Kick off your visit on the 18th (Tue): hike along Three Capes Track, identify plant and animal life at Tasmanian Devil Unzoo, and then make a trip to Remarkable Cave. Here are some ideas for day two: explore the galleries of Port Arthur Historic Site and then head outdoors with Tasman Arch. For maps, reviews, more things to do, and more tourist information, go to the Port Arthur trip planner. Traveling by car from Hobart to Port Arthur takes 1.5 hours. Alternatively, you can take a bus. In December, plan for daily highs up to 24°C, and evening lows to 13°C. Wrap up your sightseeing on the 19th (Wed) to allow time to drive to Coles Bay. 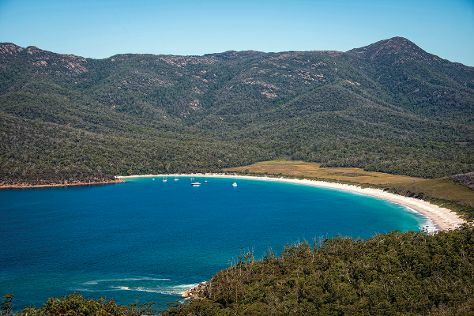 Start off your visit on the 20th (Thu): experience rural life at Freycinet Marine Farm, then see majestic marine mammals with a dolphin and whale watching tour, and then trek along Wineglass Bay Lookout. Get ready for a full day of sightseeing on the 21st (Fri): have fun at Melshell Oysters, learn about winemaking at Gala Estate Vineyard, then get interesting insight from Tours, and finally don't miss a visit to Bicheno Blowhole. For more things to do, where to stay, other places to visit, and more tourist information, you can read our Coles Bay attractions planner . You can drive from Port Arthur to Coles Bay in 3.5 hours. Alternatively, you can take a bus. Cap off your sightseeing on the 21st (Fri) early enough to go by car to Launceston. Start off your visit on the 22nd (Sat): look for all kinds of wild species at Cataract Gorge Reserve, then take in the exciting artwork at Tasmanian Glassblowers, and then steep yourself in history at Bridestowe Lavender Estate. 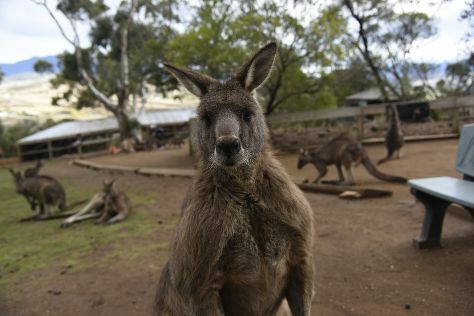 Here are some ideas for day two: meet the residents at Tasmania Zoo, admire the verdant scenery at The Tamar Valley, and then stroll through City Park. 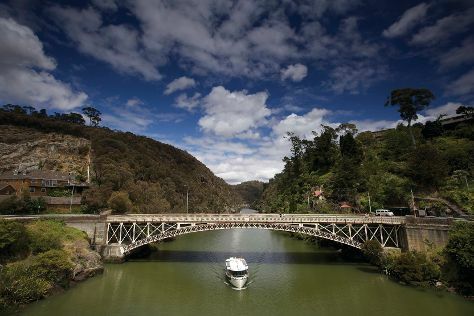 To see traveler tips, more things to do, maps, and tourist information, read our Launceston trip itinerary planning site . You can drive from Coles Bay to Launceston in 2.5 hours. Other options are to do a combination of car and bus; or do a combination of taxi and bus. In December, daily temperatures in Launceston can reach 25°C, while at night they dip to 10°C. Wrap up your sightseeing by early afternoon on the 24th (Mon) to allow time for travel back home.